Pomegranate Tincture Or Juice And Red Ripe Garnet Fruit With.. Stock Photo, Picture And Royalty Free Image. Image 48485268. 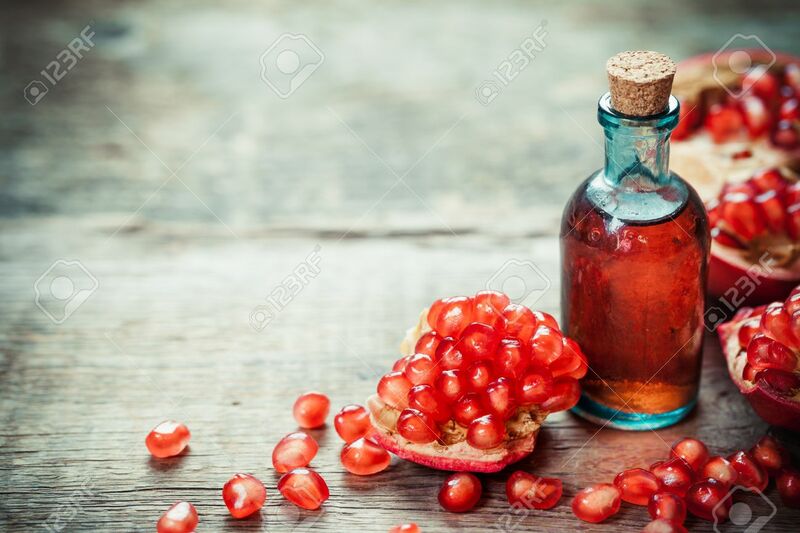 Stock Photo - Pomegranate tincture or juice and red ripe garnet fruit with seeds on wooden table. Selective focus. Pomegranate tincture or juice and red ripe garnet fruit with seeds on wooden table. Selective focus.